Tradehome Shoes has filed plans with the Idaho Falls Building Department to put a store in the Grand Teton Mall. This will be its third store in Idaho. It has one in Twin Falls and another in Boise. The company was founded in 1921 and is based in Cottage Grove, Minnesota. It currently operates more than 100 stores in 20 states, including two in Idaho, in Boise and Twin Falls. 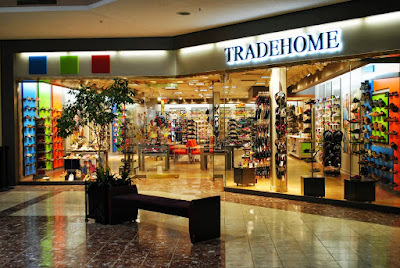 Its stores carry nearly 100 brands from Dr. Martens to Adidas to Johnston & Murphy.